Two books published through the Wesleyan University Press are finalists for poetry in the Los Angeles Times Book Prizes. This year marks the 38th annual Book Prizes from the L.A. Times, whose nominees were announced on Feb. 21. 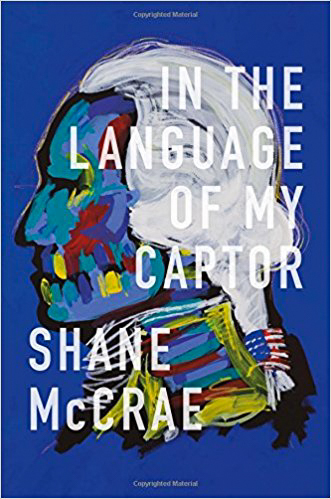 One of the books, “In the Language of My Captor,” was written by Shane McCrae. He has published several poetry collections, including “The Animal Too Big to Kill” and “Forgiveness Forgiveness.” The first in his family to graduate from college, McCrae eventually worked his way to teaching at Columbia University. He is recognized for his innovative uses of meter in his writing, often mixing prose and poetry to create a new form altogether. “In the Language of My Captor” was also a finalist for the National Book Award and won the Lannan Literary Award for Poetry. The book addresses freedom through tales of captivity. The other book, also nominated in the poetry category, is “semiautomatic” by Evie Shockley. She has written several collections of poetry, such as “the new black,” which was also published by Wesleyan University Press. Shockley teaches at Rutgers University and, like McCrae, straddles the line between prose and poetry in her work. She was awarded the 2012 Holmes National Poetry Prize. “Semiautomatic” explores many questions about how humans can survive through hardship and abuse, and what it takes to be resilient. “The volume responds primarily to the twenty-first century’s inescapable evidence of the terms of black life—not so much new as newly visible,” according to IndieBound.org. 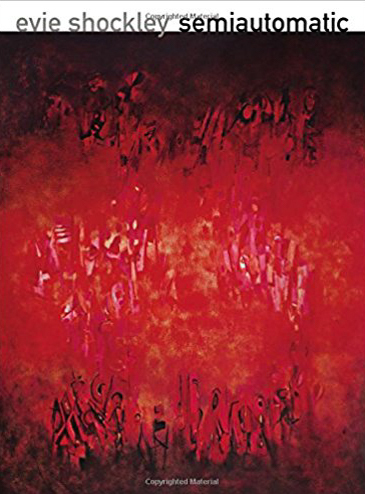 “The poems trace a whole web of connections between the kinds of violence that affect people across the racial, ethnic, gender, class, sexual, national, and linguistic boundaries that do and do not divide us. The ceremony will take place at 7 p.m. on April 20, 2018, in the University of Southern California’s Bovard Auditorium.